It presents the progress of each Municipality on the issue of openness and promotes the involvement of citizens with the open data. In addition, the inventory allows for a global presentation of the way the entities that constitute the administration of Greek cities manage the data. Utilizing the open platform created and supported by the Open Knowledge Foundation (http://gr-city.census.okfn.org/) to register the data of the cities was made so that both the data and the results are available open and in a form that can be evaluated and exploited globally. In this study all the aspects and elements of the inventory are presented in detail. The objectives of the action are: to provide citizens with detailed information on the available open data in their municipality, to involve citizens and other groups actively in the evaluation, improvement and exploitation of results, to encourage open data by comparing the progress of the municipalities, the optimization of data collection, analysis and dissemination techniques, and increased transparency at local government level in order to strengthen democracy and create new business opportunities. 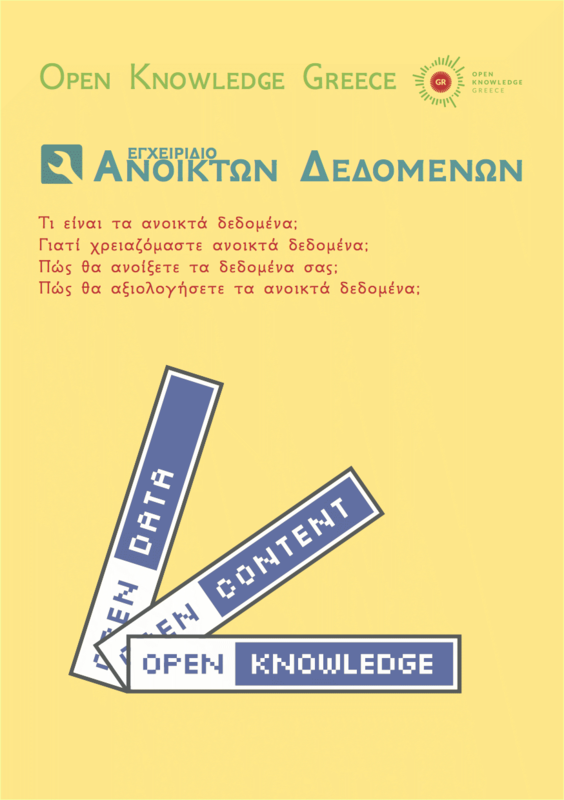 The Open Data census of the Greek Cities by the Greek Chapter of Open Knowledge Foundation (https://okfn.gr/) was implemented within the Foundation’s actions to highlight the importance of open data. The aim of the census is to locate and present at a global level the position of Greek cities in relation to how they manage their data. 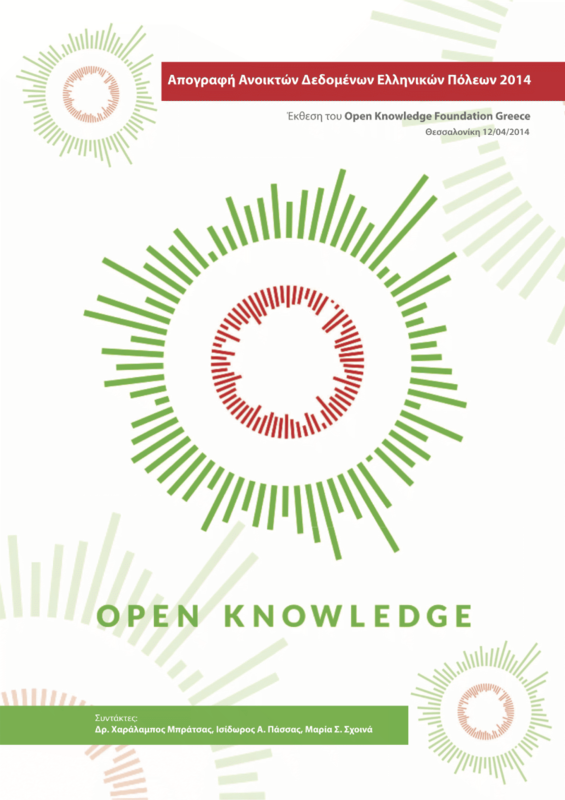 For the implementation of the census, more than 20 volunteers, members and non-members of Open Knowledge Greece, worked contributing to the collection and registration of data. 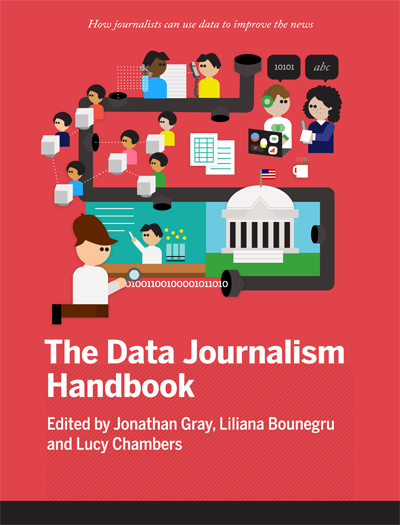 This book is intended to be a useful resource for anyone who is interested in becoming a data journalist or is already involved in data journalism. Many people have contributed to the writing of the book and through this work we have tried to have as many different voices and opinions heard. We hope you read it as a rich and informative discussion about what journalism is about, why it is important and how you can apply it. Unfortunately, reading this book will not provide you with a complete repository of knowledge and skills you need to become a data journalist. This would require a huge library staffed with hundreds of experts able to answer questions. Fortunately, there is the library called the Internet. Instead, we hope that this book will give you a sense of how to get started and where to look at if you want to go further. Use cases and tutorials serve a more enjoyable and not tedious reading. What is Open Data? Why do we need them? How can you open your data? How do you evaluate Open Data? 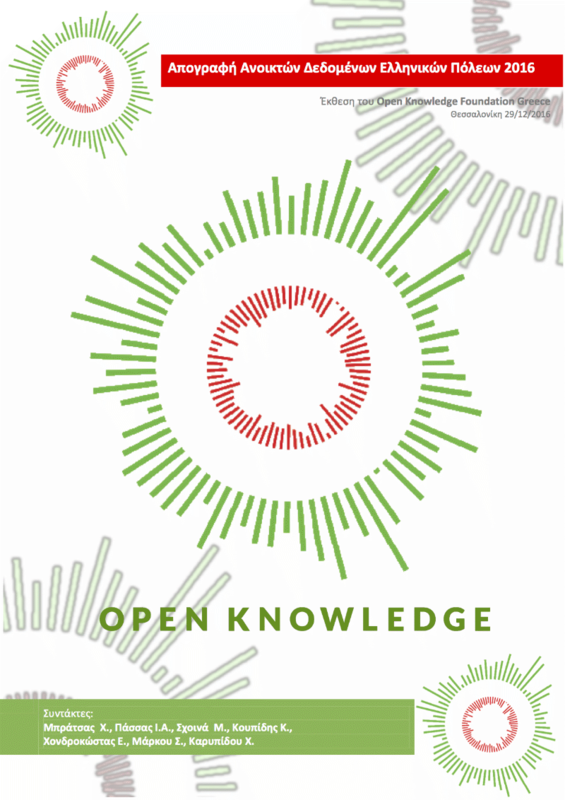 This handbook deals with the legal, social and technical aspects of Open Data. It can be used by anyone, but it is especially designed for those who want to “open” their data. It deals with why, what and how of Open Data – Why go to open data, what are the open data and how to “open” the data.